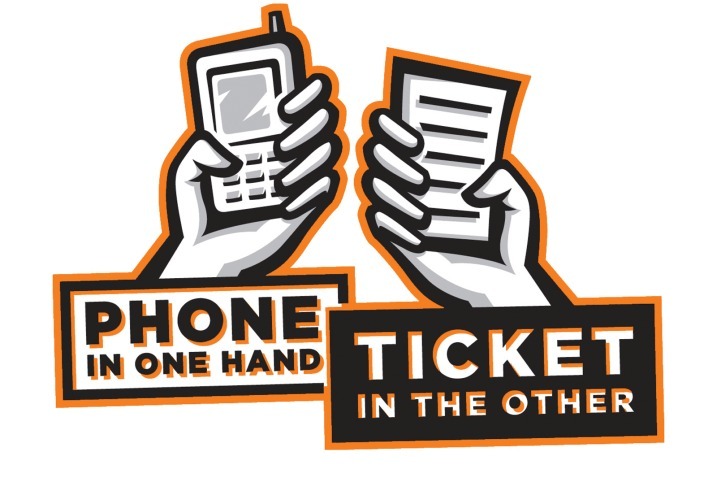 The National Highway Traffic Safety Administration (NHTSA) announced that it is providing a grant of $550,000 that will allow police departments in Connecticut and Massachusetts to test a variety of new anti-texting enforcement programs for a 24-month time period. $275,000 of the grant will be used to train police officers on better methods of spotting drivers who are texting. This includes employing “spotters,” or spies, on overpasses and in high-riding unmarked vehicles that offer a good view of other drivers. There are currently 39 states that enforce anti-texting-while-driving laws, ten of which prohibit any use of handheld cell phones at all. Law enforcement officers in the 29 states that do not prohibit handheld cell phone use altogether are finding anti-texting laws difficult to enforce because it is nearly impossible to determine whether drivers are using their devices for illegal purposes. For example, changing music and looking at interactive road maps is okay, however texting and dialing most phone numbers is not. 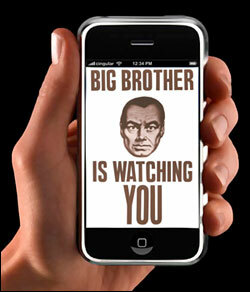 The U.S. Supreme Court has stated that there is no expectation of privacy when driving on public roadways, and that if the only way to enforce anti-texting laws is to employ undercover officers to spy on the contents of drivers’ cell phones, that is most certainly what they will. The results of the demonstrations in Connecticut and Massachusetts will be documented for the benefit of other states that are facing similar challenges. This video is a Demonstration of dangers of Driving While Texting (DWT) using Drive Square Driving SImulator (www.drivesquare.com). Drive Square simulator sets up using an actual car. No vehicle modifications are required.